Taking out a short-term loan or getting into debt (apart from a mortgage) is never a good thing; however, the fact of the matter is that sometimes there is no alternative. Furthermore, it can easily be argued that we spend more than we earn; ergo, we need to downsize our lifestyles to reduce our expenses. What happens should have an unexpected crisis and you have no extra cash to solve it? Financial and budgeting experts consistently repeat the mantra that we all need to keep a savings pocket; however, the harsh reality is that we never end up taking the time to set aside the necessary funds. There is also something more important to spend the money on. You do not need a good credit score to apply for a car title loan. The only collateral that you provide is your car’s title deed. Therefore, the car has to be paid off in its entirety before car title loans Sacramento will accept the vehicle’s title as collateral for the loan. The loan amount will only ever be 25% – 50% of your car’s value. Because, it’s a short-term, high-risk loan, the interest rate can be as high as 300% of the value of the loan. 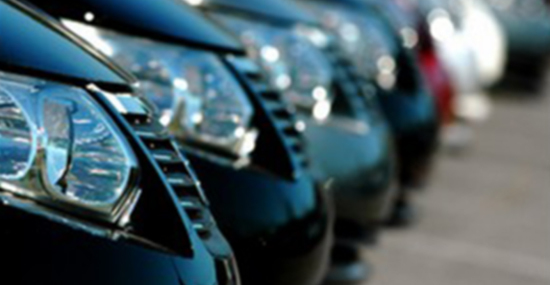 The advantages of this particular car title loan is that it can be repaid over a period of 36 months. Finally, should you not be able to repay the loan, the lender is entitled to take your vehicle in lieu of the loan amount. Obviously, you need to attach the original vehicle title deed proving that you own the vehicle outright. A government-issued identification document which will prove that you are indeed the car’s owner. Proof of the vehicle’s insurance policy and registration papers. In other words, the vehicle has to be both registered and insured. Your proof of residence or a utility bill. It’s important that this proof of residence matches the name on the motor vehicle’s title. A working set of car keys. A payslip or proof that you can repay the loan. Contact details of two valid references. Before you take out a car title loan, it is important to make sure that you can repay the loan within the negotiated period; otherwise, you run the risk of losing your vehicle. To be honest, I am not sure that losing your vehicle is such a good idea.